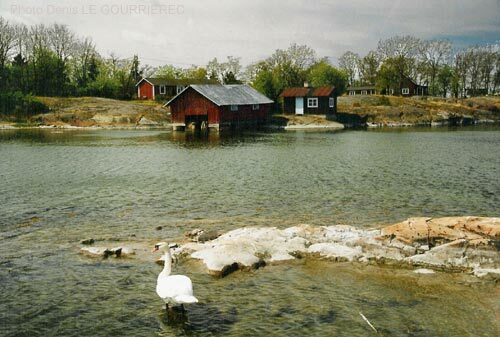 The Åland Islands form an archipelago in the Baltic Sea, at the entrance to the Gulf of Bothnia. The islands are are Swedish-speaking although part of Finland (Finnish name : Ahvenanmaa). 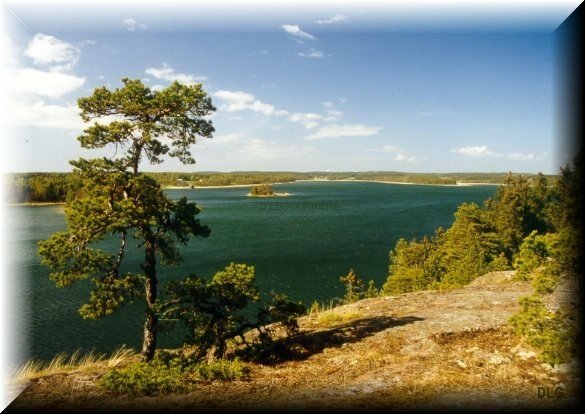 According to one theory, Åland's original name was Germanic 'Ahvaland' which means 'Land of Water'.